It’s ice cream season – hooray! 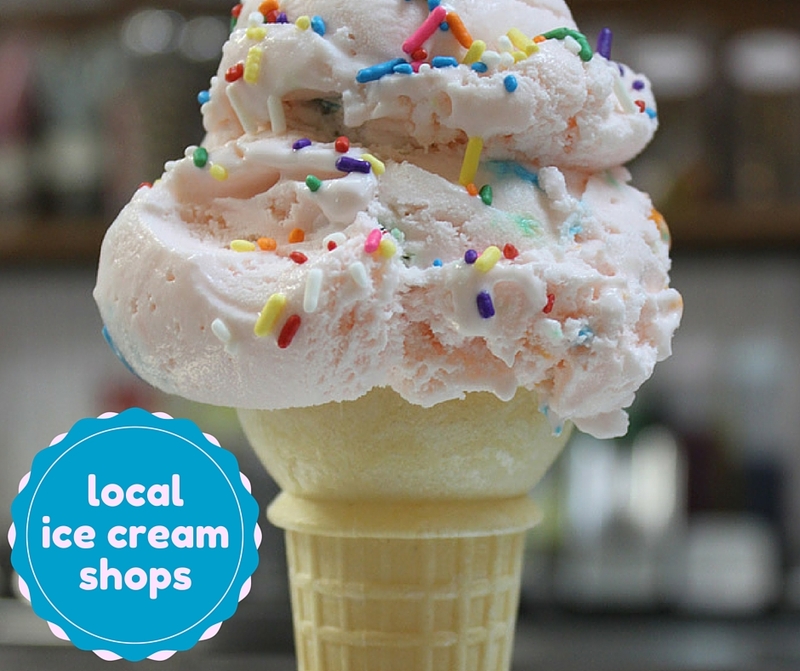 We love ice cream of every kind…but isn’t there something extra special about the family-owned, smaller shops and parlors around town? Our family has already decided to try every place on this list – sounds like an easy and fun goal for summer! Support your neighborhood shops and satisfy your sweet tooth. WIN, WIN! Tate’s is a family-owned shop and has been making their own homemade ice cream on site in La Grange for over 24 years. Adjacent to the LaGrange Park neighborhood restaurant, Bill’s Place, the Maple Avenue Creamery serves up ice cream, sundaes, shakes, old fashioned floats, banana splits and smoothies. 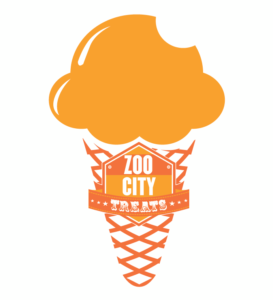 Zoo City Treats offers a wide variety of creamy ice cream, soft serve, Hawaiian shaved ice, Italian ice and popcorn. Petersen’s “old fashioned” recipe was created over 90 years ago and still is being sold in the Oak Park location as well as a newly opened location in Arizona. A family-owned old fashioned soda fountain that opened in 2004 serving homemade ice cream, root beer, fresh baked pies, cakes and locally roasted gourmet coffee drinks. 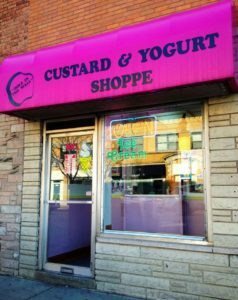 For over 50 years, Hole in the Wall has been offering custard quality ice cream and also soft serve yogurt in Oak Park. Family-owned ice cream shop since 1992, serving their signature scoops and creations. Family-owned ice cream shop since 2002, serving ice cream and frozen yogurt. Kimmer’s serves up gourmet scoops, sundaes, shakes and smoothies in Wheaton as well as a St. Charles shop that opened in 2010. 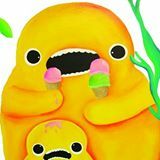 A family-owned ice cream shop offering a variety of ice cream flavors, Italian ice, vegan soy ice cream, milkshakes, ice cream pies and other treats. The Plush Horse has been offering homemade ice cream with a historic flair since 1937. They serve cones, shakes, sodas, malts, sundaes, banana splits and more in their ice cream parlor. Serving up homemade ice cream sundaes, milkshakes and hand-dipped candies for more than 90 years, Margie’s Candies is a Chicago institution. Since 1926, they have offered their original rainbow cone, which is a combination of chocolate, strawberry, palmer house (New York vanilla with cherries and walnuts), pistachio and orange sherbet. Locally-owned mom & pop custard shop, serving up frozen custard and concretes since 2003. Be the first to comment on "The Best Local Ice Cream Shops"